Our roofing and vinyl siding specialists continually provide the best installations and repairs that the industry has to offer. Notably, we can install low-risk, minimal maintenance roofing. But we don’t stop there: Titan’s Roofing can provide safe, efficient snow removal and update, install and restore properly working gutter systems. Let us carry the weight! Buying a home is a huge investment. As a homeowner, you want to protect that investment. Properly maintaining your roof ensures that you stop problems before they occur. Your business deserves the best. Enhance curb appeal by having a well-maintained roof. Properly maintaining your roof ensures that you stop problems before they occur. TruDefinition® Duration® Shingles are specially formulated to provide great contrast and dimension to any roof. 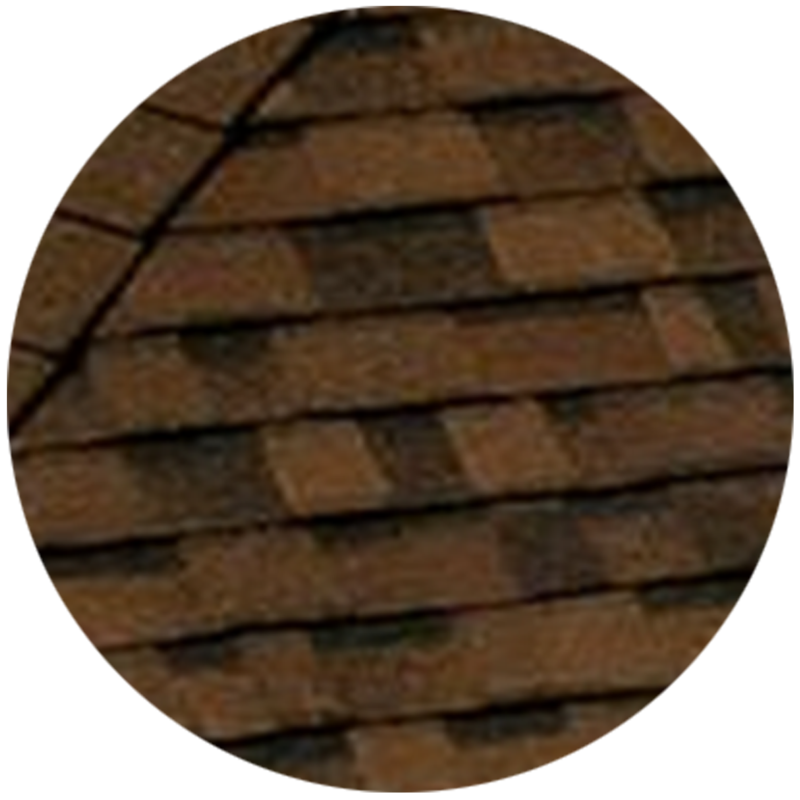 Through the use of multiple granule colors and shadowing, TruDefinition® Duration® Shingles offer a truly unique and dramatic effect. With heavy snow during Buffalo winters, your roof suffers from constant wear-and-tear. 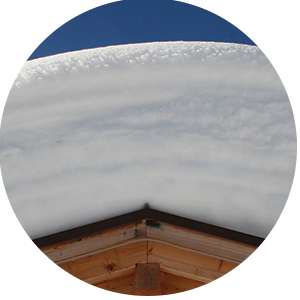 When snow collects, it weighs down your roof and can cause it to fail. When in doubt, choose the professionals at Titan’s Roofing Inc for all of your snow removal needs!